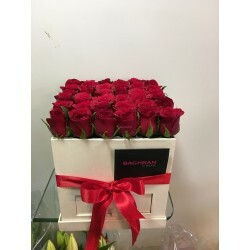 50 Red Roses Hand Bunch for Hand Met Paper Packing. 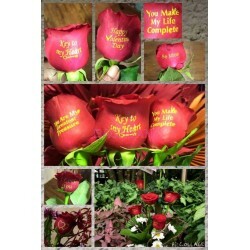 Orders cannot be placed online. 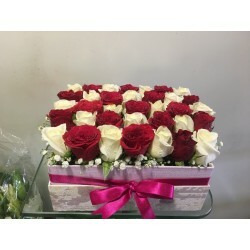 Please call 02232623798/9867523798 to place order. 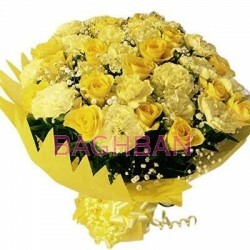 It needs to be collected from the shop home delivery only for areas within 1km radius of lower parel. 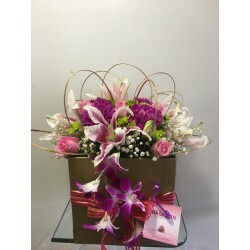 Orders cannot be placed online. 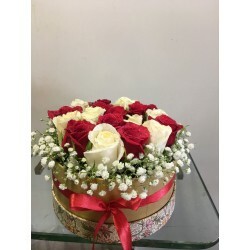 Please call 02232623798/9867523789 to place order. 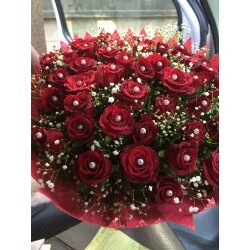 It needs to be collected from the shop home delivery only for areas within 1km radius of lower parel. 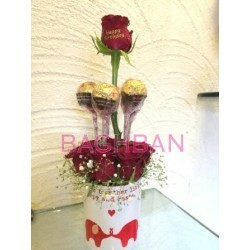 Orders cannot be placed online, Please call 02232623798/9867523798 to place order. 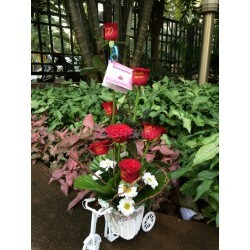 It needs to be collected from the shop home delivery only for areas within 1km radius of lower parel. 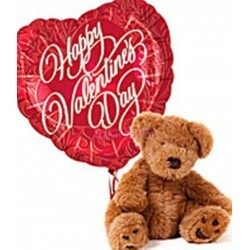 Orders cannot be placed online. 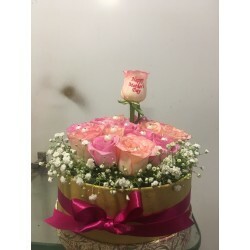 Please call 02232623798/3867523798 to place order. 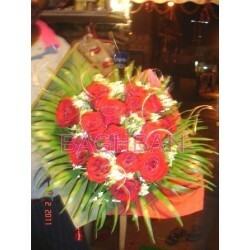 It needs to be collected from the shop home delivery only for areas within 1km radius of lower parel. 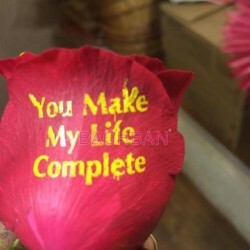 150 Each Message Print. 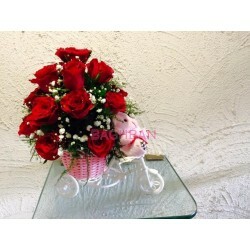 The above items will not be available for delivery but can be purchased directly from the shop. 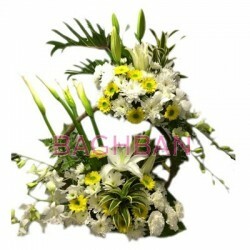 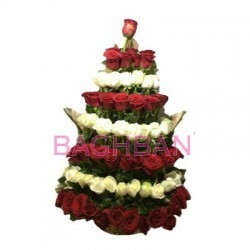 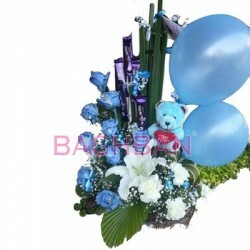 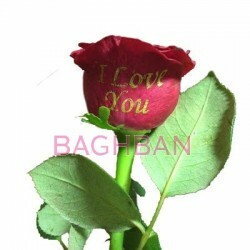 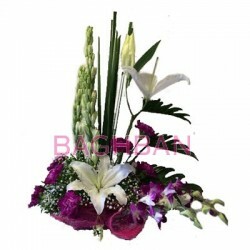 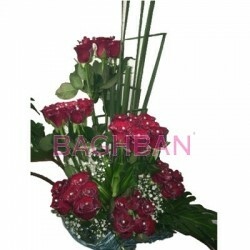 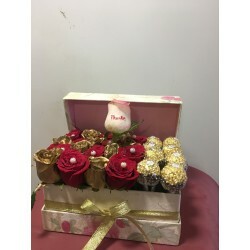 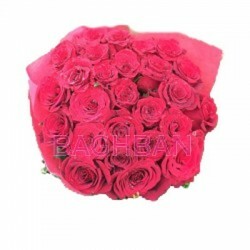 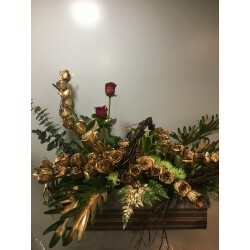 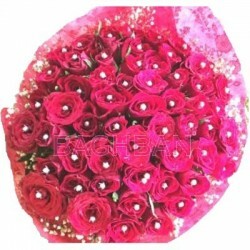 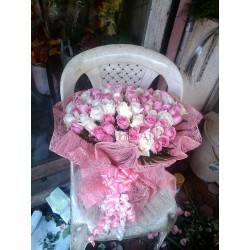 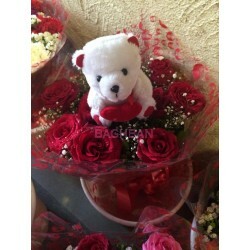 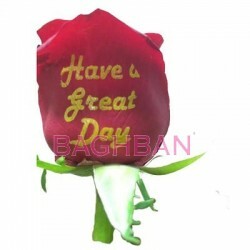 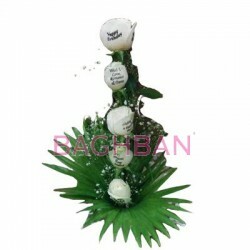 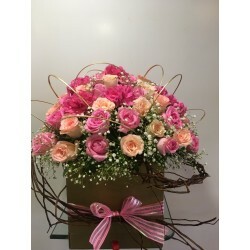 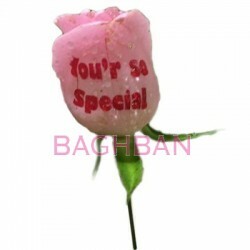 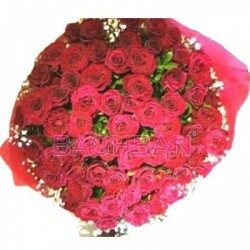 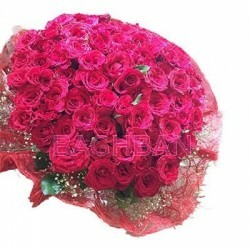 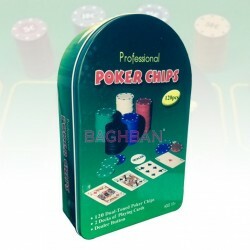 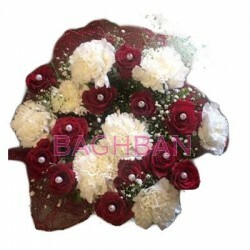 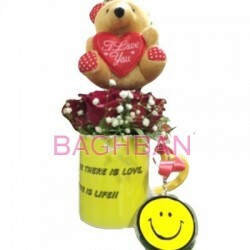 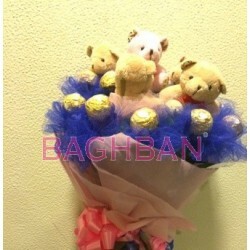 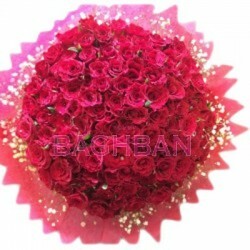 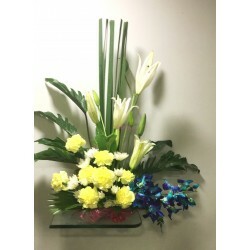 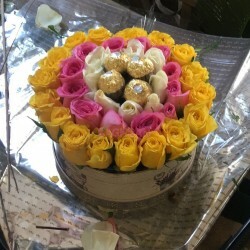 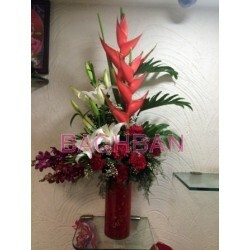 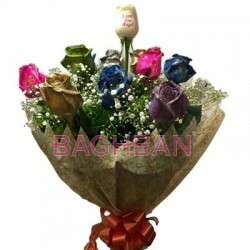 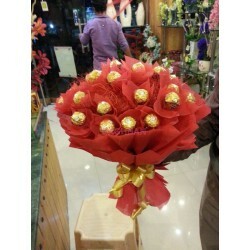 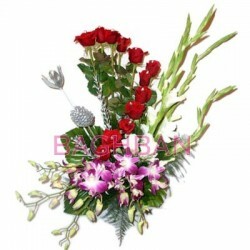 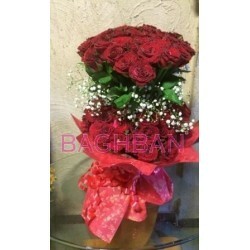 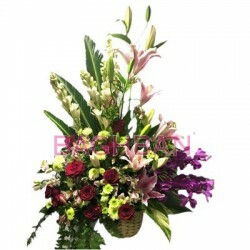 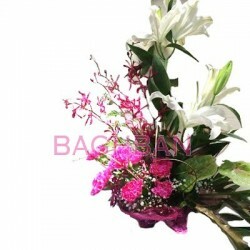 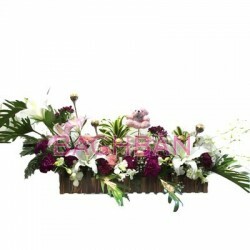 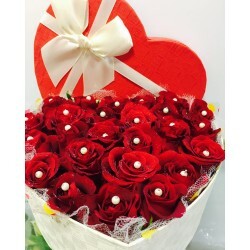 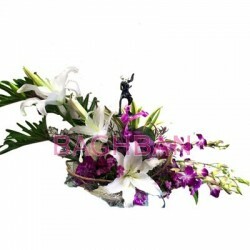 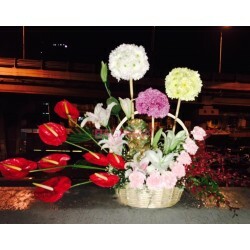 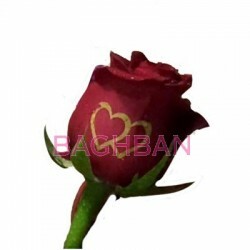 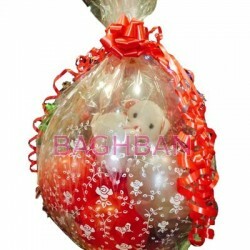 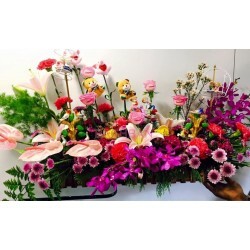 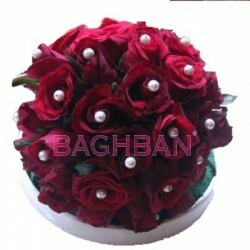 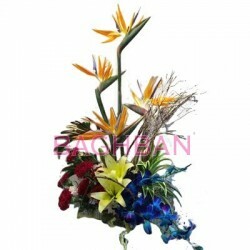 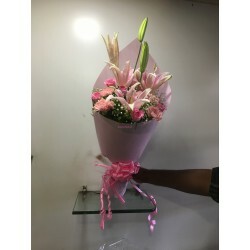 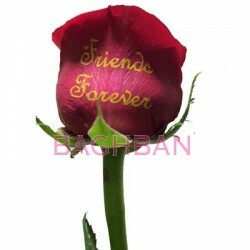 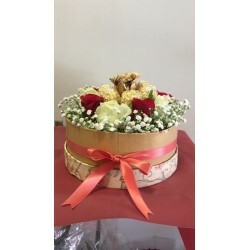 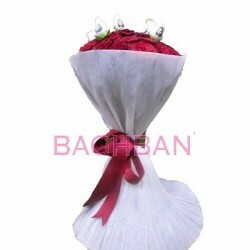 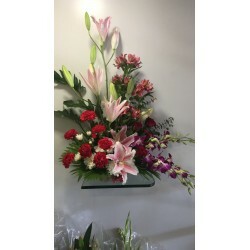 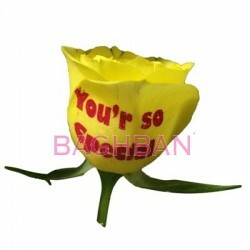 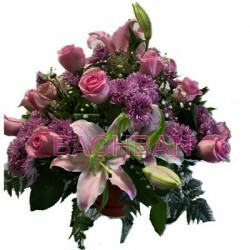 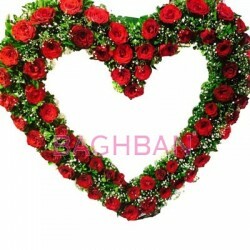 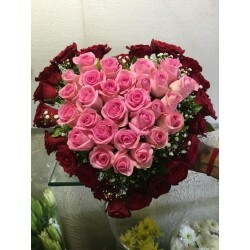 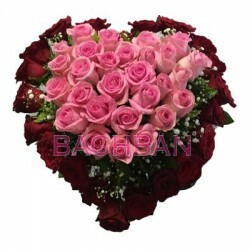 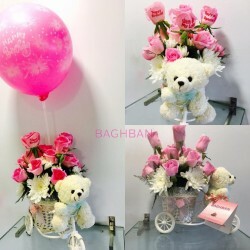 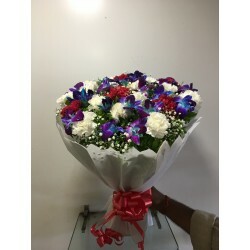 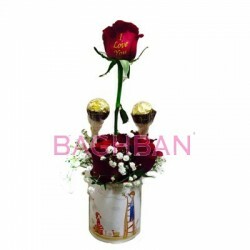 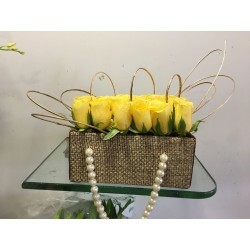 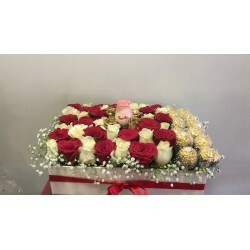 Baghban Florist are online Store to enable you to Send flowers and grab the joy of the celebrations of your loved ones.